Level Up your Awesomeness! 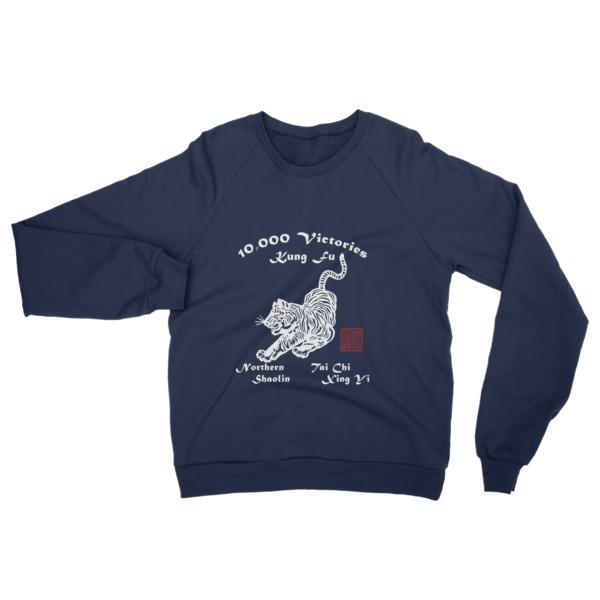 10,000 Victories School Official 100% Cotton Sweat Shirt. This American Apparel crew-necked sweater is made out of California fleece which, opposed to typical synthetic fleece, is made out of 100% extra soft ring-spun combed cotton. It’s pre-washed to minimize shrinkage and is breathable yet extra thick for warmth.